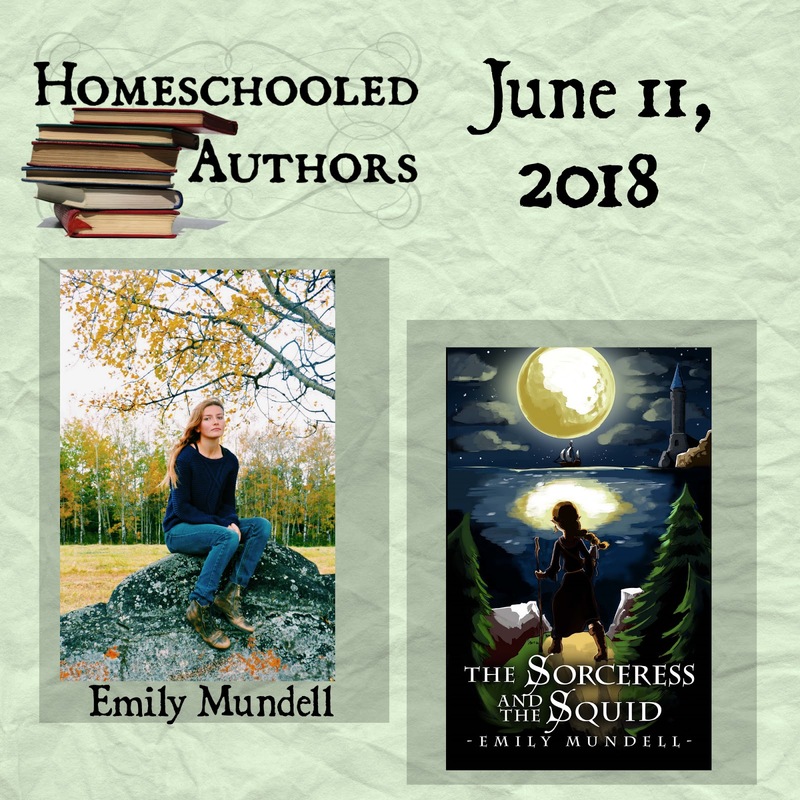 Emily, welcome to Homeschool Authors! Tell us a little bit about yourself. Hi there! As stated, my name is Emily Mundell. I'm 20 years old and a homeschool graduate. I've always loved reading and telling/absorbing stories. I wrote my very first "book" at age 8 and haven't stopped writing since. I love fantasy fiction, particularly the classics of Tolkien, CS Lewis, and George MacDonald, who are my writing idols. In addition to writing, I love art and photography, horsebackriding, hiking and adventuring, singing, sprinting, and just being out in beautiful places with beautiful people. I think there are a couple things that made my experience unique. For one, I grew up on a farm and spent as much time working and making money for myself as I did studying and learning. For another, I did spend a few years of elementary school at a public school and have had the chance to compare the two. I infinitely prefer homeschooling and am so glad of the path my parents chose to put me on. 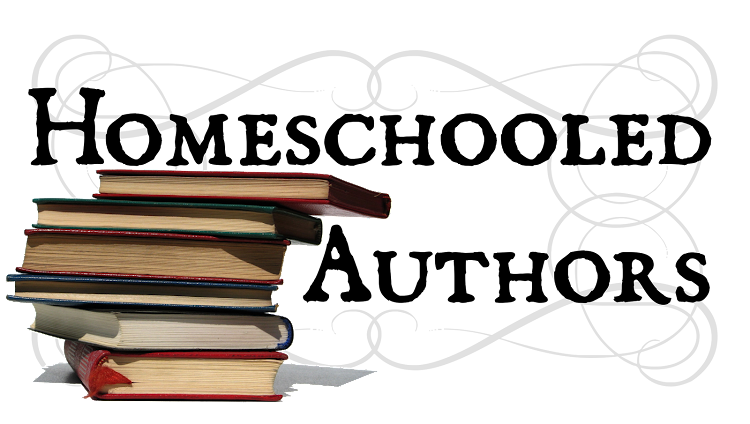 I always loved reading and writing, ever since I had just begun schooling. It was only natural to fit that love into my curriculum. Aside from taking an English 30-1 diploma course in grade 12 and a Lord of the Rings inspired curriculum in grade 10, I went through high school with no official LA/English curriculum to speak of - it was just reading and writing books. Because of that, I had so much extra time and opportunity to work on and perfect my craft. 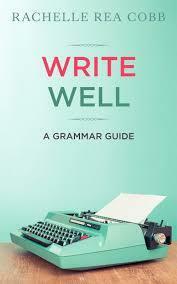 I think that was ultimately very beneficial and helped me refine my writing skills at a younger age. I can't be sure because it was so long ago! As mentioned, I've always loved stories, and I think that when I read them as a child I was consumed with the idea of creating a world of my own. Although I was initially more of a copycat, I eventually became more and more original as time went on in my creations and I'm quite proud of my creative abilities now. What inspired The Sorceress and the Squid? A late-night Facebook conversation between myself and my then-boyfriend-now-husband, Jonathan, was what inspired this book. We were hypothetically discussing his secret "ninja squid" alter ego and later came up with a sorceress character to embody me. Eventually we decided I was the sorceress who had turned him into a squid. Being the writer I am, I took this plot bunny and ran with it, even farther than I initially anticipated! 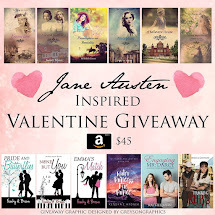 In the beginning it was meant to be a silly thing for the two of us, but as I wrote and the story grew, I fell more and more in love with the world and the characters I had created, and so I pursued publishing. In the magical land of Perth, divisions between the Old Kingdom and the New have waged for centuries. The humans have long harbored a mistrust of the spell-casting Fae and vice versa. In the midst of this conflict, Estrella the Sorceress lays waste to the Training Academy for Human Warriors, making an enemy in the soldier, Jalen. During their standoff, Jalen is turned into a squid and Estrella, unable to restore him to his original form, takes sympathy on him and travels west across the Sea to bring him to the Wizard in hope he can be saved. But is there more to the unrest in Perth than meets the eye? Who will enjoy The Sorceress and the Squid? I think all ages can enjoy this book, depending on whether they enjoy light-hearted fantasy or not. 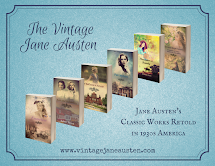 I would recommend a mature ten year old or higher reader, due to some heavier subject matter and some more intense personal themes, but it is not dark or any sort of moral quagmire. Absolutely! 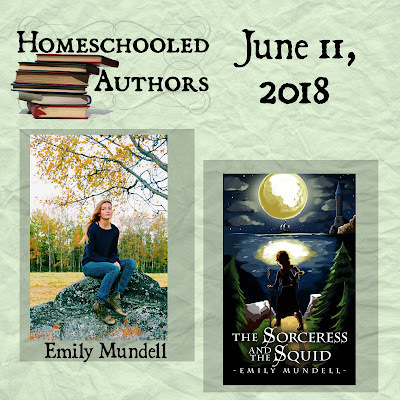 The Sorceress and the Squid is my second completed story, and I'm currently working on my fourth. I plan to write for a career and will keep telling stories probably until I am too old to type! My blog/website is writeremilymundell.blogspot.ca. I also can be found on Facebook @emundell97, Twitter @e_mundell, and Instagram @emundell97.